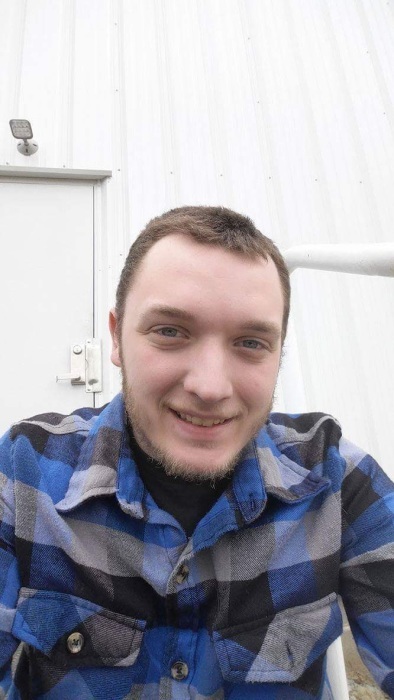 David Anthony Gaydos of Apollo passed away unexpectedly on Saturday February 2, 2019. He was born on August 28, 1993 in Sharpsburg, PA the son of Jason L. Gaydos and Kristie Bee. David enjoyed watching the New England Patriots games, playing video games and spending time with family and friends. He is survived by his wife Racheal Stevenson Gaydos, his 2 step daughters Chloe and Fiona Camerata, mother Kristie Bee, and many other close friends and family. Services will be private. There will be a memorial luncheon on Saturday February 9, 2019 at Orchard Hills Christian school at 1:00 pm for close friends and family.